Start taking classes at Deeper Tissues and other studios! 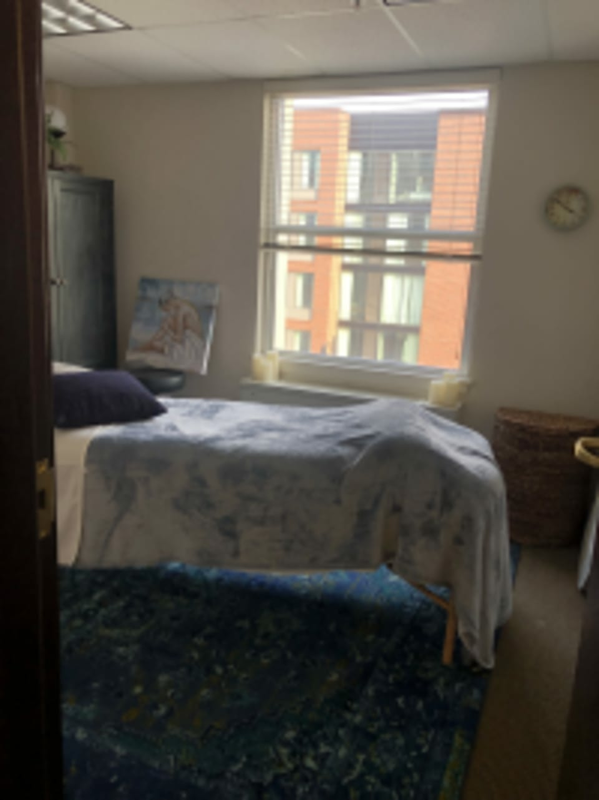 Joann Berens of Deeper Tissues is dedicated to providing Therapeutic Massage to her clients including Deep Tissue Muscle Release, Sports Injury/Rehab, Swedish, Reiki, and Prenatal. Massage therapy is an important component of health maintenance and a wellness plan to keep the body and mind functioning optimally. Clients are welcomed into a quite atmosphere where relaxation is the top priority. Deeper Tissues is a premier ClassPass Wellness venue. See their class descriptions for more information on the services they provide. Gratuity is not included in the cost of your reservation. Please remember to tip based on the full amount of the service reserved. Please arrive at least 15 minutes in advance of your appointment in order to get settled into the space and complete any necessary paperwork. Please also note that you are reserving a specific appointment slot with an assigned practitioner at Deeper Tissues, so if you need to cancel your reservation, please do so as early in advance as possible! Highly recommend the custom massage! Joanne is so kind and thoughtful in her practice. She took time to find out where I needed more focused attention and it was great! The room was pleasant and soothing (and there was really good music playing)! I will definitely be coming back! Very deep massage! Feeling very relaxed.